One reason why HVAC maintenance should be on your spring cleaning checklist is because your HVAC system needs it. Minnesota winter weather can force your HVAC system to overwork and potentially even overheat in winter just to keep your home warm for several months on end, which can do a lot of wear and tear to your HVAC system. If you haven’t done any HVAC maintenance or HVAC tuneups done lately, then you should have your local HVAC contractor in Hastings MN at Rumpca Services do an HVAC tuneup (i.e., furnace tuneup, air conditioning tuneup, etc. ), or repair or replace your HVAC units in Hastings MN this spring. Another reason why you should inspect and tuneup your HVAC system this spring is because spring HVAC maintenance will make your HVAC units last longer. When your HVAC system is dirty and unmaintained, it’s more likely to break down easier and more often and develop other kinds HVAC issues over time which is not only an inconvenience, but also expensive if you have to pay for HVAC repairs (i.e. 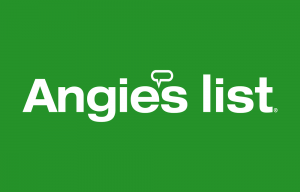 furnace repairs, air conditioning repairs, etc.) or an HVAC replacement in Hastings MN (i.e., a furnace replacement, air conditioning replacement, etc.). 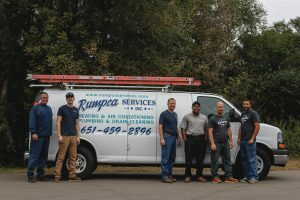 If you’re looking for ways to extend the lifespan of your HVAC units, then you should have Rumpca Services, your local HVAC company in Hastings MN, help you with your HVAC maintenance or your HVAC repairs in Hastings MN this spring. Lastly, it’s good to do spring HVAC maintenance because you’ll get more use out of your HVAC system. When your HVAC system is unmaintained and you have a lot of HVAC problems, or your HVAC units are in constant need of repairs, then your HVAC system won’t last as long and you won’t be able to get your money’s worth out of it and will have to invest in an HVAC replacement in Hastings MN. If your HVAC system isn’t properly maintained then your system also won’t be able to work as efficiently and you may end up spending way more money on energy costs than you need to. 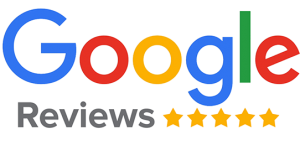 If you’re looking to get as much out of your HVAC system as possible, then you should have your local Hastings HVAC company, Rumpca Services, do an HVAC inspection or an HVAC tuneup in Hastings MN. 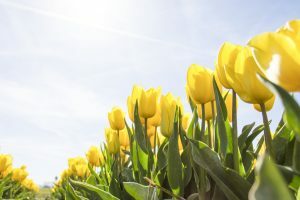 For more information on why you should do HVAC maintenance this spring, feel free to ask your local HVAC contractors in Hastings MN at Rumpca Services, Inc.
HVAC Contractor in Hastings | Rumpca Services, Inc.